Author Jena C. Henry shared this image on Facebook in a readers’ group I’m a member of. I’ve been asked this so many times, so here is my reply. Both. Sorry, I know it’s a diplomatic reply but both. Ebooks save tons of space and trees, font size and background colour is adjustable, and I can read them on my tablet in the dark. But my eyes get tired and dry and I rest my eyes with a paperbook. 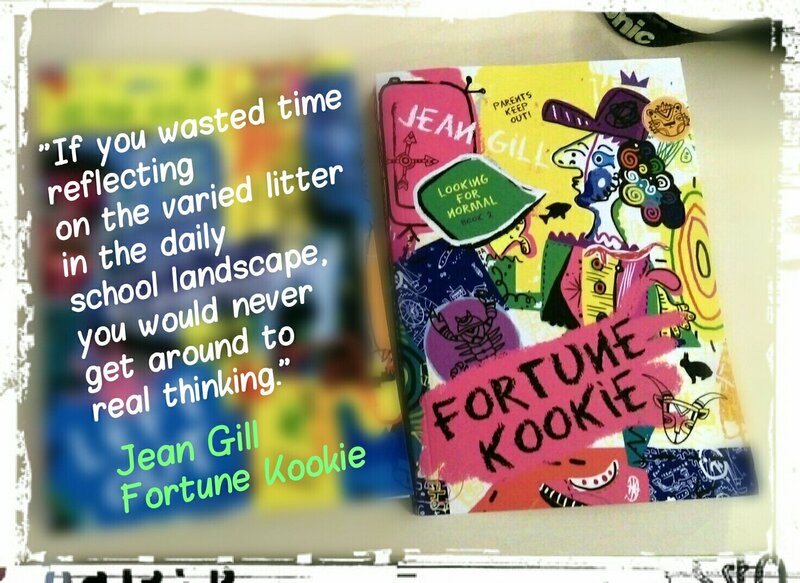 A paperbook is also more intimate, more private – no apps to distract me, no clock on it, nothing but the book. Being a writer, I have another thing to add to that – having a published ebook seems a bit surreal, but holding your paperbook in your hands makes it feel real, tangible. Every time I hold a paperbook in my hands I remember how this author may have felt and how much of themselves they poured into those pages. Come to think of it, can you just imagine if Jane Austen, Ernest Hemingway, Shakespeare, etc. 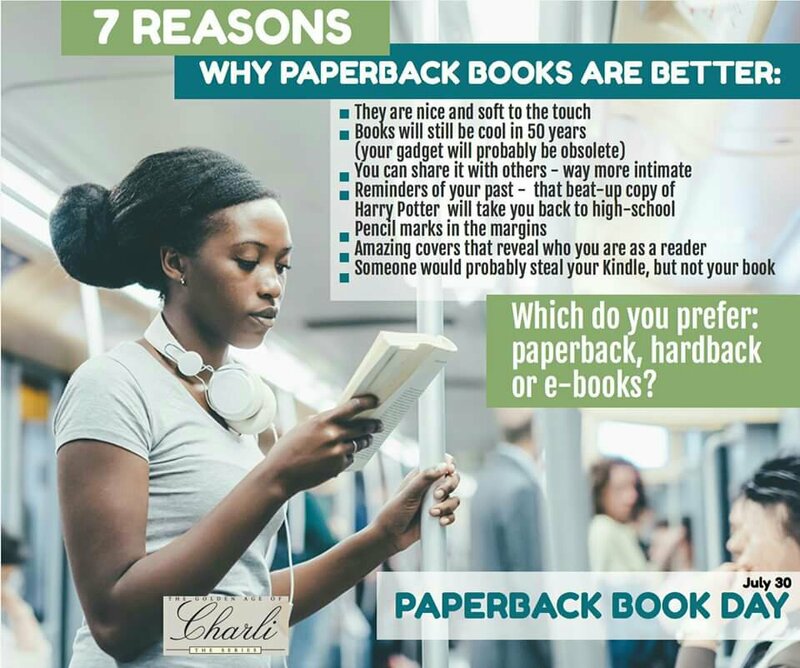 could have known their books would still be read, in tons of editions, a bunch of languages, as e-books!? Wow! This book took me a while to get into, and, when I finished it, it took me a while to decide how to review it. Here is why. 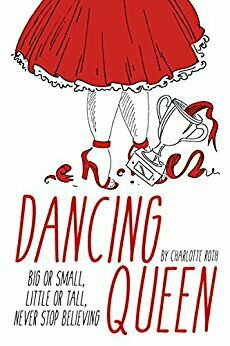 The story of Fiona, an overweight 35-year-old girl stuck in a boring job, and her colleague and semi-accidetal friend Stu, who struggles with being skinny, is a warm one, written with heart and introducing some memorable characters as their friends, family members and dance competition. What originally drew me to the book was the title, and having loved dancing all my life, the possibility of Fi and Stu changing their lives through dancing showed lots of promise. Along the way, the author also shows us the difficult family situations and past secrets which haunt them both, and manages to develop a deep and lovable friendship, not just between the two of them, but more people than they may have expected. Fiona’s growth as a person is a commendable motive and leaves the readers with a sense of accomplishment and optimism. References to popular music and descriptions of dance costumes added a light touch to the serious issues which are resolved in the second half of the book. This is not a light chicklit with the promise of a romance, although there are funny situations, fun and friendships throughout. The silly, kind-hearted aunt stuck in the 80s, a best friend with a sweet-tooth ritual, Fi’s brother-in-law living in the shade of his ambitious wife – they all add to the charm and are the best part of the story. However, this feels more like a family drama for me, and would have been much more if treated as such all the way. As it is, the book does not live up to its full potential. There are some inconsistencies in character speech patterns, several vulgarisms which do not blend in but stand out as unnecessary, the buzz word ‘like’ is used too often, and certain relevant plot twists could have been introduced with more pace and care (avoiding spoilers here). Telling the story in first person is also a tricky thing – the author’s opinion sometimes blends into the character’s, and there are times when you are not quite certain if it’s the character thinking something or actually retelling it. I missed some of the characters from the beginning of the story in the end; it seemed logical they would be there. The tone changed from witty to dramatic abruptly, as if changing genre mid-book. Having dropped hints sooner, about some deeply rooted issues the characters deal with, would have made them more relatable, the plot more convincing and the story would send its otherwise wonderful message (of chasing dreams and not giving up) with much more impact than it does for me. So why bother writing a review if I decide to be this picky? Well, because I kept reading to see what happens in the end, because I am sure there are girls out there who will be motivated by Fi’s story, because I love how the author plays with the detail of the dancing shoes (linking past, present and future), because Stu and Lance are just so lovely you’d hug them, because I could see Annie in her legwarmers and I could hear the music. So yes, this book shows a lot of promise. It may not be perfect, but then again – none of us are. It has heart, it has charm, it shows promise. This review was written for Readers Review Room and its potential earned it a blue bookworm from me. Well this was a surprise! Quite an unexpected turn of events in book 2. 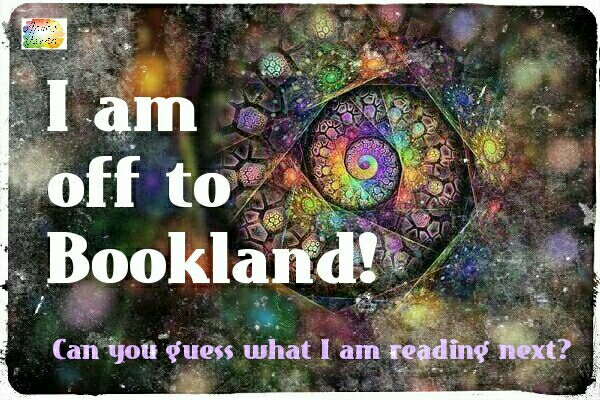 I read Left Out and loved it, so I eagerly awaited to read book 2 in the series. Mind you, even if you skipped book 1, you will have no problem reading this one. The well-loved characters of Jamie and Ryan are back, along with a bunch of others – their families, friends and teachers. They have continued their development, and I relished the tiny nuances in character changes the author displayed. I was happy to see Kelly return, and little Sam’s addition to the cast is wonderful. Sorry to say little about him here, but I hate spoilers in reviews. Let’s just say he will put Ryan’s empathy to the test and earn your sympathies. This time the story starts off with Jamie involving Ryan in yet another one of her projects. This time it involves saving her mother from her addiction to fortune-tellers, psychics and horoscopes, which mum spends tons of money on and hides from the rest of the family. Touching on very important issues of modern life, alienation, delusion, family secrets, fame searching, etc. the author could have just followed that storyline and her exquisite writing would have made it a great story. But she takes a risk and leads the story in quite a different direction, one twisting reality and magic, fact and fantasy, playing tricks with the characters and readers alike, which is a huge difference from book 1 in which the story revolves around their reality. I have to admit I hadn’t expected that, but I actually could not put the book down once Jamie discovered the power of her subconscious, and Ryan’s inquisitive nature led him into psychological experimenting with their friends. To put it briefly – keeping the story on the borderline between reality and fantasy is far from disappointing when Jean Gill wields the writing wand. Jamie’s confidence, instincts, intuition and strength will be tested in ways she could never have imagined, and yet – perhaps it is just the mind playing tricks on her, and us. 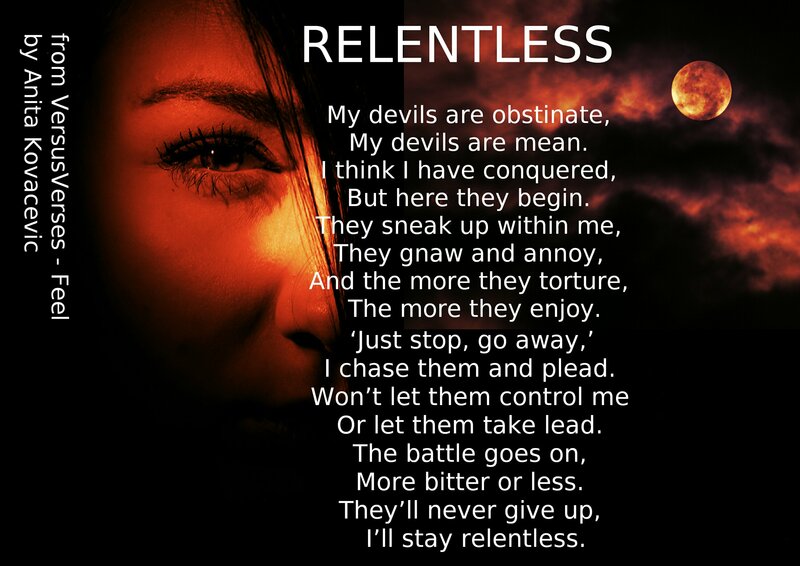 When you set out to battle something and then find out that perhaps you yourself are part of it, it makes you question all your values, which is what happens to teenagers on a daily basis, even without the extra, paranormal challenges. As Ryan and Jamie search for a good career choice, it seems life finds it for them, just like the rest of us. What I most admire is how the author weaves it all into a rich tapestry, leaving some to the interpretation (perhaps even to book 3? ), and manages to logically connect issues such as young romance, hereditary faults and virtues, history, parental concerns, staleness in marriage, town traditions, tested friendships, science and magic, life, death and afterlife… and all this in a YA novel. 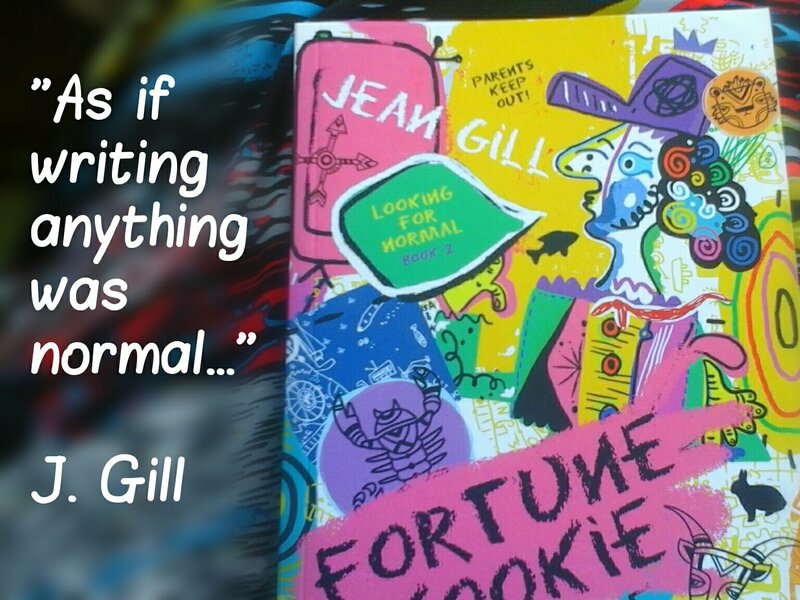 Jean Gill makes you question, wonder, guess, feel, cheer for the characters. I want to know what Jamie plans to do next. I am interested in whether Ryan will manage to balance his intellectual side with his feelings. I wonder if Kelly and Gareth will remain together on their way to fame. And what of their parents, and Sam, and granny? And on top of everything, was it all real;)? Shhhhh, no spoilers. 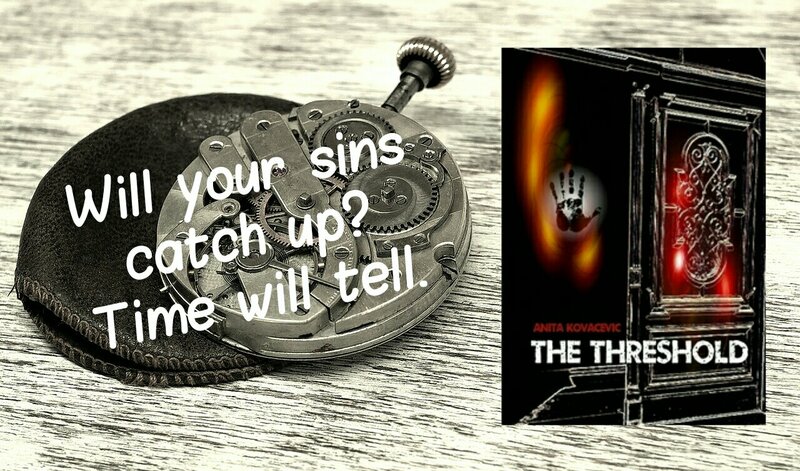 Looking forward to book 3 and recommending this book to all teenagers, young adult readers, parents and educators, especially those with a flare for a bit of the paranormal in the normal. This review was written for Readers Review Room and deserves a gold bookworm from this reader. I still remember the first time I was asked if I was a Goodreads author. It was only a few years ago and to me, it sounded like an SF question. Like something only possible in the distant fantasy or SF. Just found time to drop by yesterday and watched it content. Imperfect, but lengthy list, books reviewed, recommended and on the ‘want-to-read’ lists. Trust me, there is true joy in the realization that people read the books you write. No story is complete without readers. I know, I know, self-promotion is a bad thing. But this is truly amazing because my story deals with such a similar issue that it is scary. I love serendipity! Wooohoo! This book is a lovely approach to combining a children’s nature encyclopaedia of animals with a children’s story. 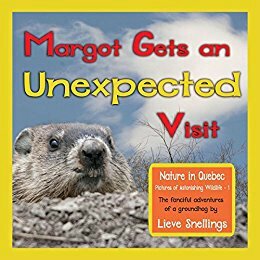 Getting children to actually meet and communicate with Margot the Groundhog, thus being acquainted with forest animals, and also introducing the animal to human activities such as sports can easily be used in a classroom, or as fun reading for children who truly love nature. There is enough plot here for two separate books, so I do believe it would profit from being split into two parts or two books, and it would strengthen the focus of children on each of the aspects. The characters are lovely and children can relate to them. Two aspects of the book give it that special flare – 1. beautiful photos of the nature and animals instead of illustrations (some are filtered and have additional sticker effects which the kids will find fun), 2. the obvious love the author has for nature and animals, and wants to convey that love to the children. The text is placed on the photos which sometimes makes it slightly difficult to read, but not so much it would deter you from the story. Considering the fact that the author is turning it into a series of adventures, this is a very promising start. The overall layout and the intent of the book are commendable, and I can easily see it as a well-loved gift for any child aged cca 4-10 who enjoys nature and loves to discover facts about animals. This review is written for the Readers Review Room, awarding the book the blue bookworm. 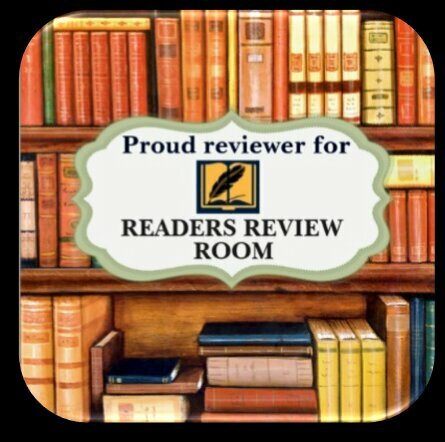 Happy to say I am one of the reviewers’ team on Readers Review Room site. You can see my book recomendations here. I kindly invite authors in search of honest reviews and book support to contact Traci Sanders from http://readersreviewroom.com and all those who enjoy reading ebooks of all genres and can offer a brief review, to join our review team. When you are a bookworm, like me, and reading for you constitutes pleasure, relaxation and escape, then it is only logical that reading in the summertime is somewhat synonymous with a holiday. Even my early childhood memories of the beach and the summer break always involve some sort of reading, be that of magazines, comic books or adventure books. As life moved onwards, and the days of vacation and free time grew shorter, I found it fascinating how my favourite summer reads had become longer, more detailed books, even series of books. From Jean Auel’s Clan of the Cave Bear to binge reading Harry Potter and several recently discovered indie authors, reading has become my magical vacation within a vacation, adding a new, extradimensional journey beyond commonplace time and place, free of travelling expenses, packing or congested roads. And I relish it. It was always unclear to me how some people say summer reading is difficult for them, they can’t concentrate on the beach and it only unnerves them. But, as always, it may simply be a matter of making the wrong choice. Let me explain. Last summer I started observing people’s reading habits on a family-oriented beach where we spent our holidays. I had picked up a collection of indie short stories and, to my joy, discovered that reading great short stories on the beach was a special treat; it became my ritual – a story a day, and several novels before bedtime and at early sunrise (because who needs sleep on holidays, right?). 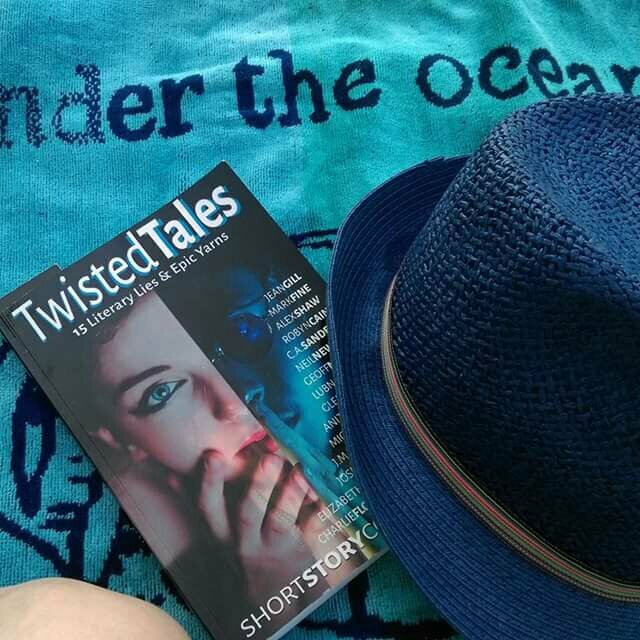 Short stories are a charming way to get a tan without counting the tanning minutes; you mentally disappear into worlds and situations, and yet finish just in time to go for a swim, have a cocktail or build a sandcastle with your kid. Furthermore, I enjoyed recommending the stories to my friends, who took interest in reading something that was a quality read, and yet short enough not to be time or attention consuming. Giddy about discovering that ‘no-strings attached’ short-story beach thrill, I was somewhat disappointed to see other people reading long novels on the beach; they were mostly battling with thrillers or romance novels. Battling, I say, because they would either read without even getting into the story (shame, shame, shame), mostly holding their books or devices as sunshade, or truly did get into the story but were then agitated at every interruption from friends, children, other tourists… Nobody shared my short-story fad!? Apparently not. But hey – here is my chance to educate, right? As this year’s holidays approach, be it on a beach, garden deck chair or just our home terrace, I am already looking forward to choosing a short story collection for the brief moments of lounging between active relaxing or social interactions, and also extensive novels for the blissful alone-time when everyone falls asleep or just before they wake up. Mind you, some of those extensive novels will be by authors I discovered through their short stories – by ‘sampling the dish’ in a way. Like the Extension Charm to my holiday, short stories will add one dimension, novels another, and a week’s vacation will suddenly seem like an amazing fortnight at least. My suggestion to you? 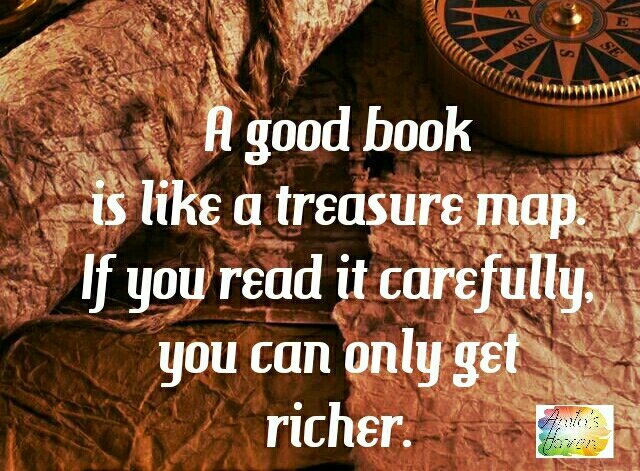 Find your favourite read, whichever length or genre it may be. Add dimension to your holiday. And by all means, share the joy with other people, be they people you’ve already met or those you’d like to. Books do offer excellent conversation starters, you know? And who knows to which dimension that can lead. The rhythm of words has always fascinated me. 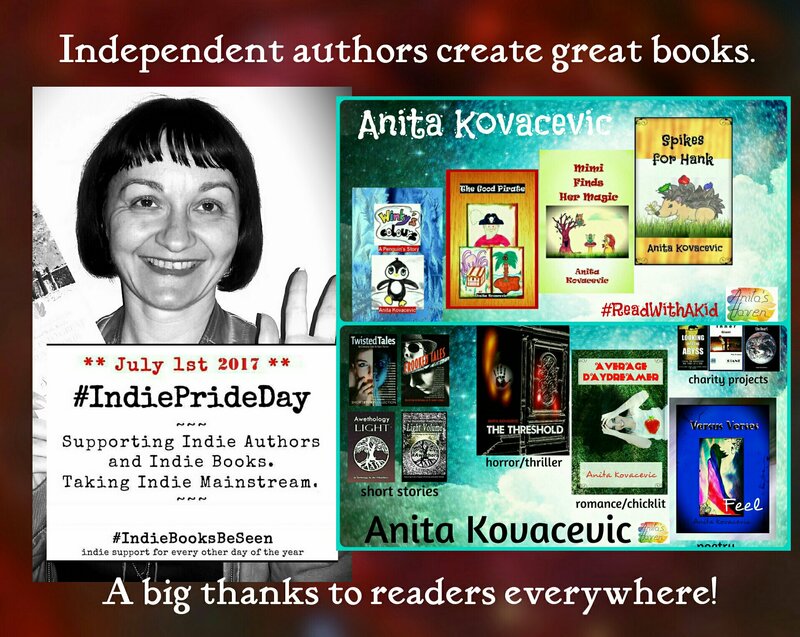 Independent authors create great books! It is an honour to be invited to join an event which celebrates independent authors. I’ve had the pleasure of reading so many wonderful independent books, as well as meeting and collaborating with numerous amazing people from the writing world. It gives me great joy that the indie community is not only strong and helpful, but together strives for quality over quantity. Keep writing great stories. Art and creativity matter.